Time to give our bass angling the future it deserves. 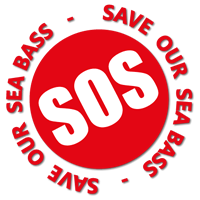 The campaign for a sustainable wild bass fishery could be another step closer with your help. Most sea anglers are aware of the situation and the recent EU proposals, so now is the time that anglers can get more involved to help secure the fishery, and their own bass angling future. 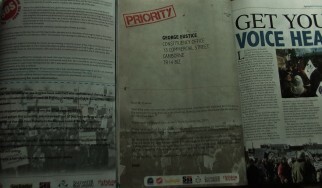 It doesn’t matter if you are a regular campaigner that has previously got involved, or a first timer that is not sure what to do or how to get involved. The first items are already available with further options to follow soon, keep checking out our social media accounts and website for options being launched. Of course we will be posting out reminders at intervals to keep everyone aware and informed. 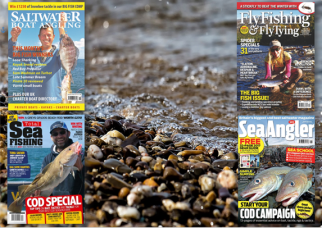 We have various options you can use online and more coming on stream soon and already you should find our easy to use tear-out sections in some of the angling magazines. Send an email.. Get the nets out of the Sea Bass fishery. Theres never been a better time .